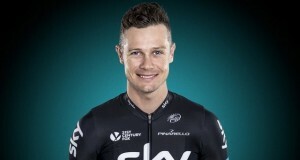 Nicolas Roche is set to make his debut in Team Sunweb colours at the Tour de la Provence (UCI 2.1) which starts on 14 February with an 8.9-kilometre prologue in Saintes-Maries-de-la-Mer. 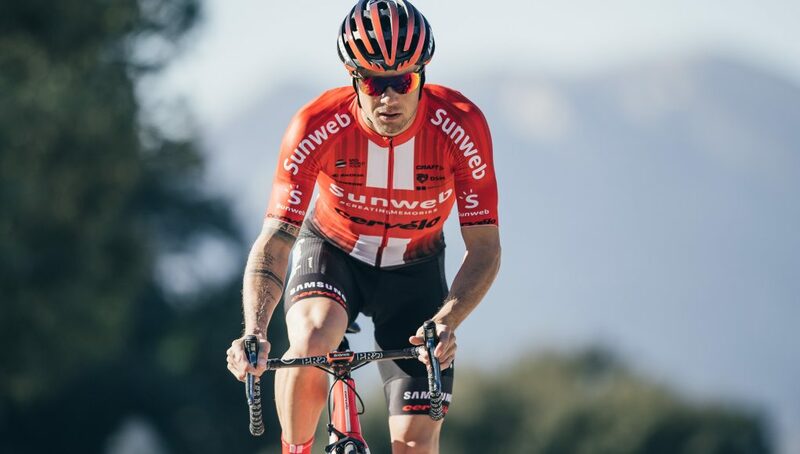 The 34 year-old Irishman, who spent the past two seasons racing for BMC Racing Team, will line up alongside Asbjørn Kragh Andersen, Johannes Fröhlinger, Chad Haga, Lennard Kämna, Michael Storer and Max Walscheid in the four-day race. “The four-day race sees an opening 8.9 kilometre time trial on the south coast of France where we expect that the wind will play a big part,” said Team Sunweb coach Matt Winston. “Following the opening test, the three road stages are all tough days with between 2400-2600 metres of climbing per day.